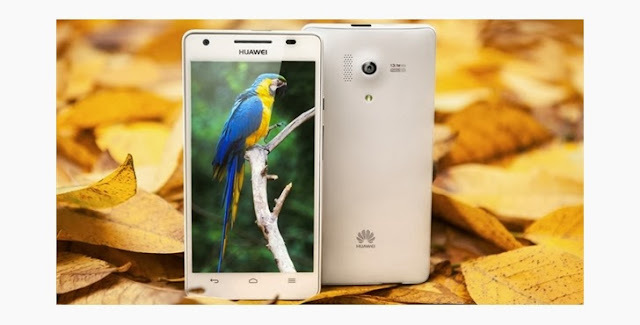 In addition to planning the release of the true 8-core Ascend P6S smartphone this year, Chinese mobile phone maker Huawei is also looking into the launch of other octa-core devices as well, with the Glory 4 / Honor 4 included. The company’s CEO Richard Yu has already confirmed this on Sina Weibo, suggesting that the two devices will prove great competitors against Xiaomi’s smartphones when landing in December. However, as UnwiredView notes, Huawei has been using the Glory 4 and Honor 4 names for the same device in different markets, so we won’t see two different handsets launched next month. Apparently, Huawei will pack the new device with MediaTek’s MT6592 “true” octa-core processor, which should make it a high-end smartphone, that’s for sure. What remains to be seen is whether Huawei will price the new phone aggressively, the same as Xiaomi does with its products, and whether it will indeed register the success that it aims at.